A comprehensive library for building sophisticated cloud-powered apps. Easy-to-Use Library: Choose your cloud services and easily connect them to your app with just a few lines of code. 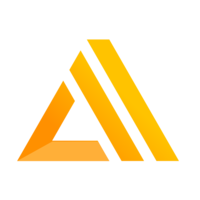 Powerful Toolchain: Effortlessly create and maintain sophisticated serverless backends for your apps. Beautiful UI Components: Accelerate app development by leveraging our beautiful out-of-the box UI components.